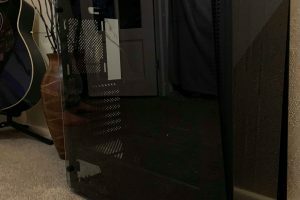 Any PC enthusiast, serious gamer or overclocker has heard about liquid cooling or ‘cpu water cooling’, but you may not have the money to just go out and build custom liquid cooling loop despite how tempting it may be. 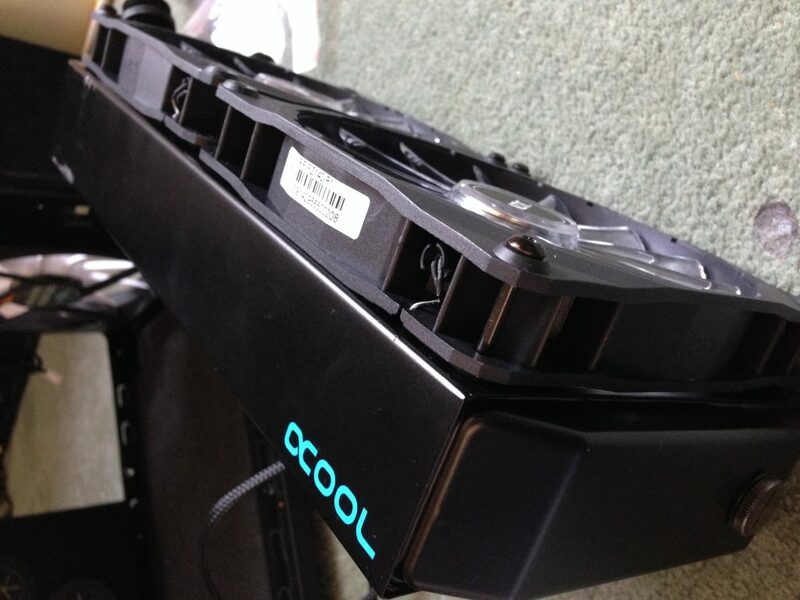 Let’s take a look at the different liquid cooling solutions available on the market. The XSPC RayStorm 750 is a liquid water cooling kit for modern CPUs. Thanks to the way its been constructed, its a great way to get a custom water cooling loop while still retaining that ‘kit feature’ of a custom loop. This liquid cpu cooling kit comes complete with XSPC’s newest addition to their water-cooling block range ;The Raystorm’ which features a polished full-copper base, an AX240 radiator and X20 750 pump, All of which more than enough to keep even the hottest processors cool. Being a kit, it comes complete with every thing you will require (except for fluid!) to get you started. The Cooler Master Seidon 120M AIO Cooler is a closed-loop AIO CPU cooler that is compatible with all modern cpu sockets (AMD and Intel) and was designed to deliver on a budget. This CPU-only AIO kit comes filled with coolant already, sealed and pressure tested at the factory to ensure safety. They offer a 2-year zero maintenance guarantee. The CM Seidon 120M is a simple kit that comes complete with a 120MM Radiator and variable speed PWM fan that allows you to maximize performance while keeping noise levels down. Being only 120mm it will not be the most powerful kit in the world but it would be perfect for any gaming enthusiast. Corsair Hydro Series H55 Quiet Edition Liquid CPU Cooler that comes prefabricated, constructed and filled with coolant so all you need to do is take it out of the box, install it in your machine and start overclocking in as little time as possible, the only difference with this one is it’s tool-less! As the name suggests, the H55 Quiet Edition is designed to be quiet coming supplied with low noise 120MM fan and a low noise, low profile pump. Fractal Design has recently come onto the liquid cooling scene in collaboration with Alphacool and they have done it with a bang with this expandable yet powerful AIO liquid cooler. The radiator is 360mm in length which makes it the biggest of of the lot. What makes it really special is the all-copper constructed radiator which is rarely seen in any AIO unit – even Corsair’s. We recently reviewed the Kelvin S36 AIO Liquid Cooler and the conclusion was that it’s really in a league of its own, distinguishing itself from competition with stupidly low core temperatures. 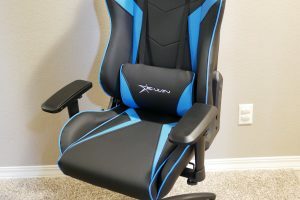 While liquid cooling your pc on a budget is not going to bring huge overclocking gains and does not provide the pure grunt of a custom loop, If you are looking for an upgradable ‘kit’ system that will serve you well for many years to come then definitely consider the XSPC RayStorm 750 which has proven itself many times over to be a great performer. However if you are not confident building your own, pressure and leak testing then either the Corsiar or Cooler Master will serve you well. 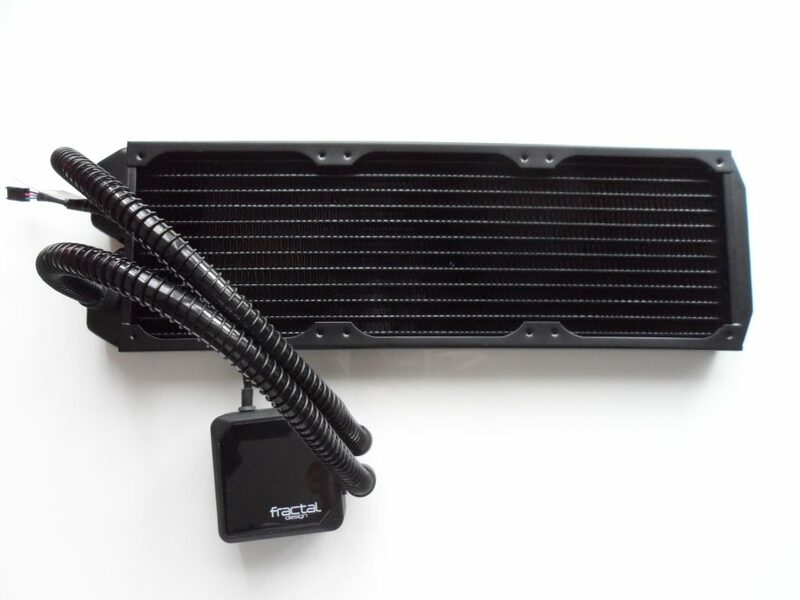 Already have liquid cooling for your pc? – link to your rig gallery in the comments!